The Conrad Award will be granted for the third time to honour last years’ best literary debut. As it is every year, the award ceremony will also be preceded by a master’s lecture about the arcana of writing. 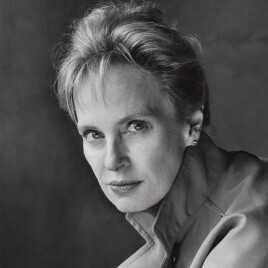 This time to be be given by Siri Hustvedt.